This is my favorite guacamole recipe! See how to make the very best guacamole at home. Our recipe is simple, fresh, and no matter what else we serve with it, it’s always the first to go. 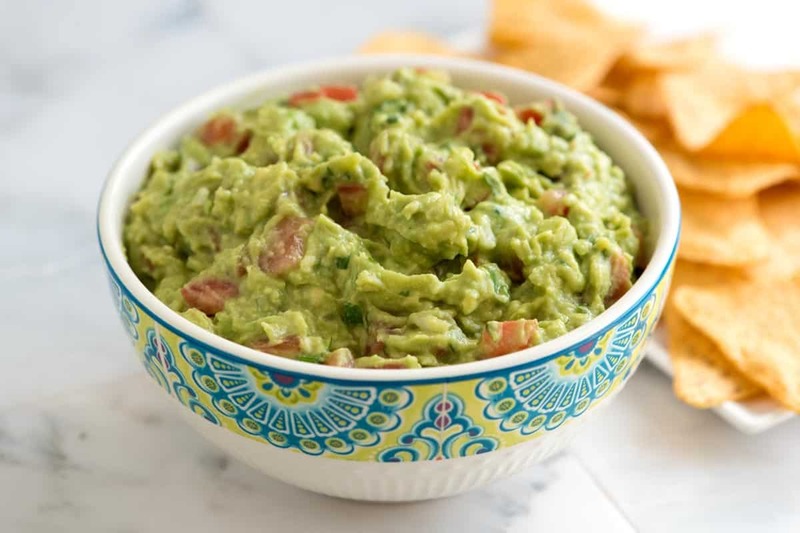 Jump to the Homemade Guacamole Recipe or watch our quick recipe video showing you how to make it. 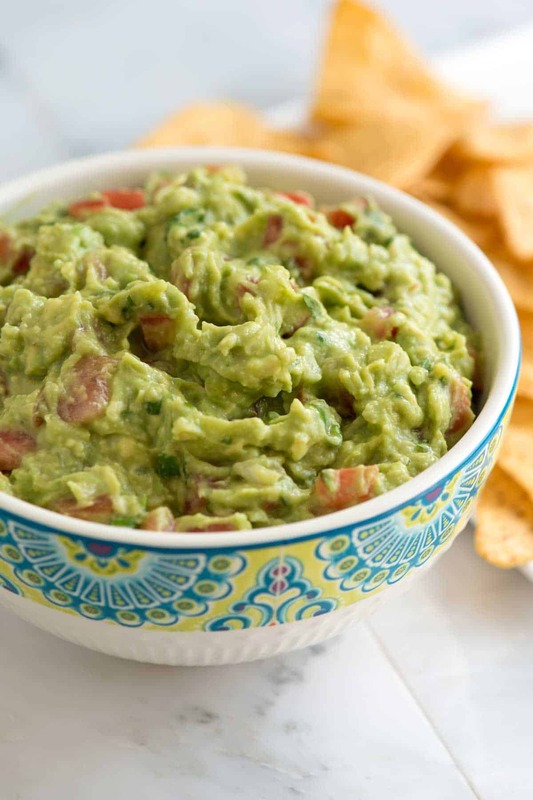 Guacamole is a dip made of avocados, lime, and other fresh ingredients. I like to serve it with tortilla chips or next to my favorite fajitas or tacos — I especially love spreading a little onto the bottom of these chili lime shrimp tacos. After making guacamole over and over again (not complaining), we’ve found a few secrets for making the very best guacamole at home and based on what our friends say when we make it for them, we have a winner! First, let’s talk about the ingredients. You only need six main ingredients for classic and authentic guacamole! Jalapeno or serrano pepper add some spice. I like to remove the seeds and membrane before mincing and adding to the bowl, but for spicy guacamole, leave them in. I do like adding two additional ingredients to our guacamole. First, I add chopped tomatoes. I know some recipes call for mixing salsa into guacamole, but for a cleaner flavor, simply chopped tomatoes will do it. 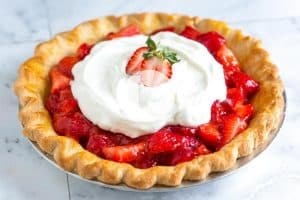 We especially love adding tomatoes when they are in season. Second, we add a tiny bit of ground cumin. It’s a little smokey, but mostly, the cumin just brings everything together and punches up the flavor. Gently squeeze the avocado with the palm of your hand (don’t use your fingertips, they will bruise it). If it yields slightly, it’s ready to eat. If it doesn’t yield and feels firm, it needs a day or two. If it gives easily, it’s probably overripe and possible brown inside. Check under the stem. Use your fingers to pull the stem at the top of the avocado gently. If, when you remove it, it’s green underneath, you’ve found an avocado that’s ready to eat. If it’s hard to remove, it needs a couple of days. If it’s brown underneath, the avocado is overripe. We buy more avocados that I’d like to admit. If you have some left over in your kitchen, consider making our guacamole-inspired pasta, this protein-packed avocado toast or try mixing avocado into egg salad. 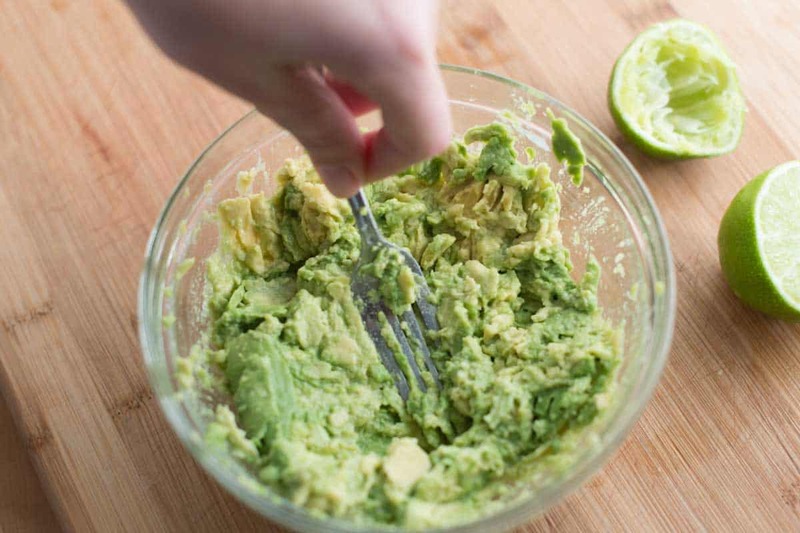 For the best guacamole, we try not to over mash or puree the avocados. 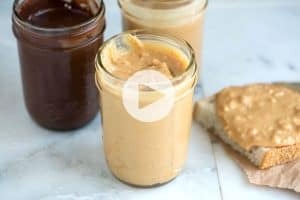 We are looking for a chunky dip, not a completely smooth one. I gently mash things together with a fork, which helps to leave some texture. Don’t blend or puree the avocado for guacamole, leave it a little chunky. As I mentioned above, we add onions to guacamole. You can add them raw or since raw onions can be overpowering, de-flame them. To do this, add diced onion to a bowl of warm water for 5 to 10 minutes. After 5 to 10 minutes, the raw onion flavor calms down, but you’re still left with crisp onions. Try this method for fresh salsas, as well. If you don’t believe that our recipe helps you make the best homemade guacamole, take a look at what our readers are saying about the recipe! More reviews are in the comments section below. This is the very best avocado salad! I eat it by itself, add it to larger salads, and even use it as a chunky salsa. Try our guacamole-inspired pasta. 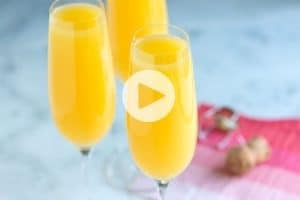 It only takes 15 minutes and is naturally dairy-free. I love this protein-packed avocado toast. You can keep it simple with just avocado or add an egg like me. We also love swapping some of the mayonnaise in our regular egg salad recipe with avocado for this easy avocado egg salad. For the best guacamole, use ripe avocados. You’ll know when an avocado is ripe when it gives just slightly when squeezed. Keep unripe avocados at room temperature until they are ready. For more about how to buy, cut and store avocados see our tutorial. For spicy guacamole, leave the seeds and membrane in the peppers and add to taste. Add diced onion to a small bowl then cover with warm water, set aside for 5 minutes then drain. This “de-flames” the onions, making them less intense. 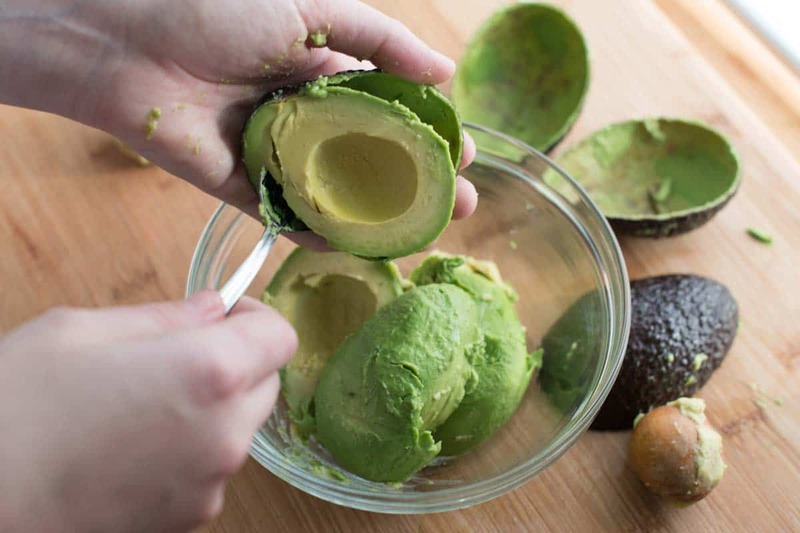 Cut avocados in half, lengthwise and remove the pit. Scoop out the flesh and add to a bowl. 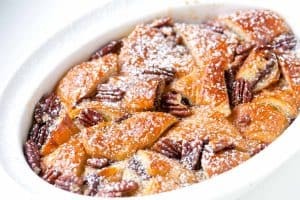 Add lime juice then use a fork to mash until creamy, but still chunky. Stir in the tomato, cilantro, cumin, drained de-flamed onions, salt, and diced peppers (if using). 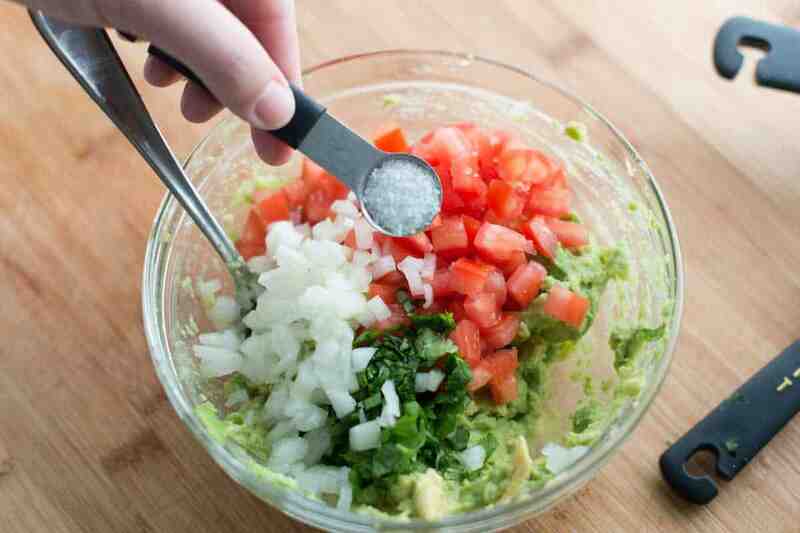 Taste the guacamole and adjust with additional salt, peppers, or lime juice. Serve immediately or cover with plastic wrap by pushing the plastic wrap down onto the guacamole and refrigerate up to one day. My roommates make guacamole ALL the time, so our kitchen always smells of fresh avocados, limes, lemons, and garlic salt! You can never go wrong with a delicious homemade guacamole. It always disappears by the end of a day, but realistically, at least in a few hours!